Xiaomi continues to impress - the company has just announced that it managed to sell more than 10 lakh smartphones during 2 days of festive sales. Both Amazon India and Flipkart are offering massive discounts on smartphones, laptops, headphones and so on in their 'Great Indian' and 'Big Billion' sales respectively. Xiaomi has once again managed to capitalise massively on these festive sales. In the last two days, Xiaomi managed to sell more than 300 smartphones every minute. The company claims it saw a huge increase in sales this festive season compared to last year when it took them 18 days to sell 10 lakh smartphones. Xiaomi also claims that eight out of nine smartphones selling on Amazon India were from Xiaomi and that the Redmi Note 4 was the highest selling smartphone in Flipkart's Big Billion Day sale. Xiaomi was also the number one mobile brand on both Amazon and Flipkart in the last two days. 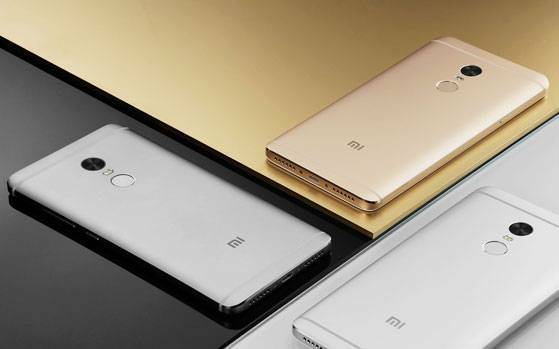 Raghu Reddy, Head of Online Sales, Xiaomi India said - "Our careful planning has also ensured that high selling smartphones such as Redmi 4 and Redmi Note 4 are in stock throughout the festive sale. We are extremely thankful to all our Mi Fans for their amazing support, and will continue to work hard to constantly outdo ourselves as we have done on many occasions in the past". Yesterday, Flipkart announced that it has sold 1.3 million smartphones within the first 20 hours of its Big Billion Day sale - a whopping 2 times the number of smartphones the e-commerce giant sold in the same time-frame of the Big Billion Day sale last year.